Cantabria is a historic region and a Spanish autonomous community that has one province. The President of Cantabria, according to the Statute of Autonomy of Cantabria, presides the Government of Cantabria. 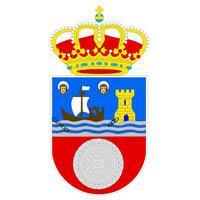 Before the entry into force of the statute and before Cantabria became an autonomous community, the organ that regulated the Government of Cantabria was the provincial council of Santander, in which the President of the Council carried out the tasks pertinent to the government of the province. This list includes all the autonomous presidents of Cantabria, ordered chronologically from the date they were invested. Who do you think is the best candidate for the presidency of the Cantabria?